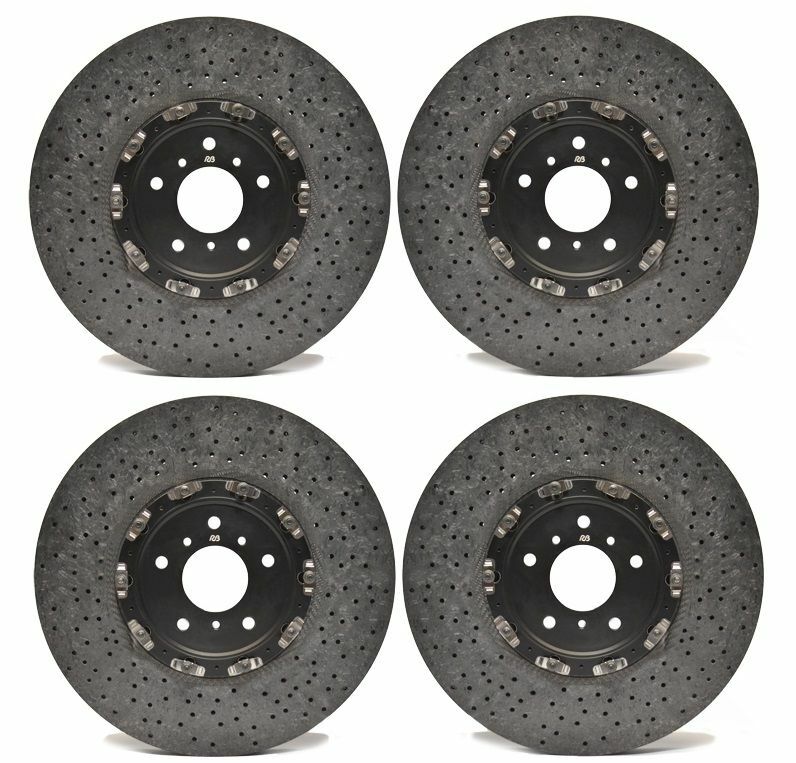 Carbon Ceramic upgrade Brake Disc set for Porsche 991 Turbo & 981 Cayman with 5 Stud Hub Standard brakes, red or yellow callipers. 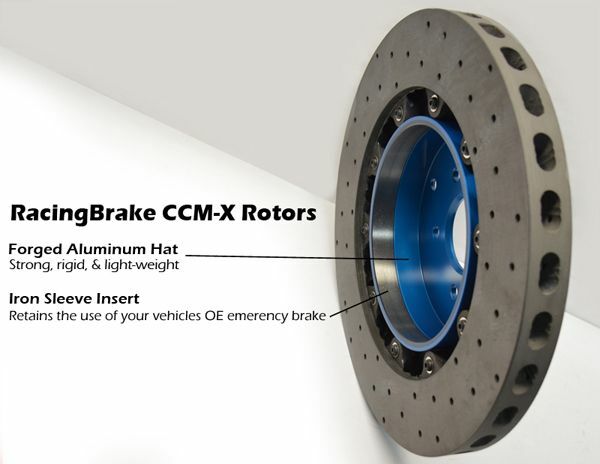 These Brake Discs will remove a huge 54lbs off your Porche's un-sprung weight lowing your cars overall weight and help your suspension work better. Please confirm model and calliper colour as below.